Family-owned businesses account for 90% of all businesses in the United States (large and small) from two-person shops to the largest family businesses in the U.S., there are family dynamics and family challenges that don’t surface in day-to-day management of other businesses. 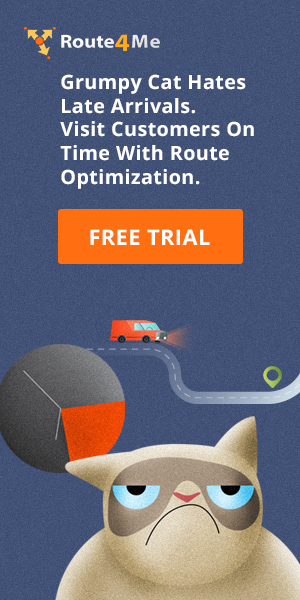 Don’t miss the opportunity to provide a great solution for your business with our vehicle routing software! 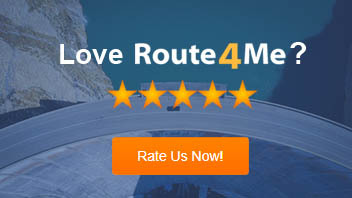 Route4Me’s Support Portal – Update Report!